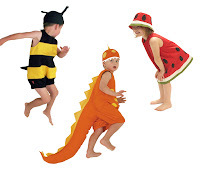 Filiokus - Playful childrens dress up costumes: FUN AT THE MARTINBOROUGH FAIR! FUN AT THE MARTINBOROUGH FAIR! 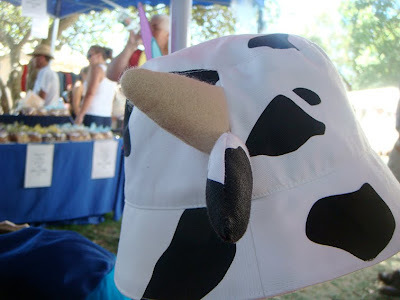 Martinborough's February Fair was hot, very hot - a fabulous fun day. It is great to meet Filiokus' customers. Shoppers seem to arrive earlier very year, many arriving before 7am. It's an early start for stallholders - but a great day (even managing a wee look around ourselves). We are looking forward to seeing you all again at the March fair. Next Martinborough Fair - Saturday 6th March, from 8.00am till 4.00pm. You will find Filiokus located in the main square.